I was walking around my apartment when I saw it. The tiniest little guy squirming around on my floor. So I got rid of him and went on my way. A few moments later I look at the floor and see another one. I can feel my blood pressure start to elevate. What are they doing in my apartment? Long story short, I had a lot planned for that day but I wasted it. Those pesky ants effected me so much physiologically that I could not concentrate. I slept thinking I felt something crawling on my legs. I went out and bought traps. When I studied in my apartment, I would see one, and that would be it. The other day I realized something about my ant experience. It is very much like how I am effected by the small annoyances. You see the big things don’t bother me. Medical emergencies, I envision myself pretty cool, calm, and collected. Speaking in front of a giant crowd? What a rush. Getting lost in a city, not a problem. But a few ants, and I can’t think straight. Missing one question I should have gotten on a test and I feel like a failure. Saying the wrong thing to someone, and it spins around in my head all day. Thinking negatively about someone and I beat myself up with the guilt. Needing to get gas on a busy day, and I get really stressed. It’s the little things…the little ants, that can drive many of us away from peace. So, what is one to do about it? Recognize that the ant is there and move forward. It is just a minor annoyance in the grand scheme of life. You have work that needs to be done. 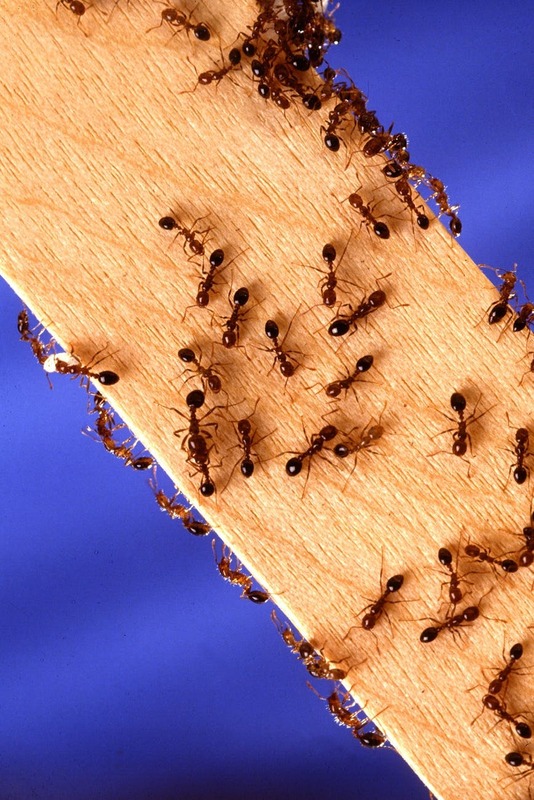 If we start allowing the ants of daily life to grab our attention we will live our lives staring at the floor. We have to make a choice. To choose our purpose rather than our distraction. Recognize the power that you have; given to you by God. You have a mission friend, don’t let the ants in your pants prevent you from living it boldly. Next I hope you see this.